Welcome to Bellevue Children’s Academy (BCA). We are delighted that you have decided to explore our school and learning community for the upcoming school year. 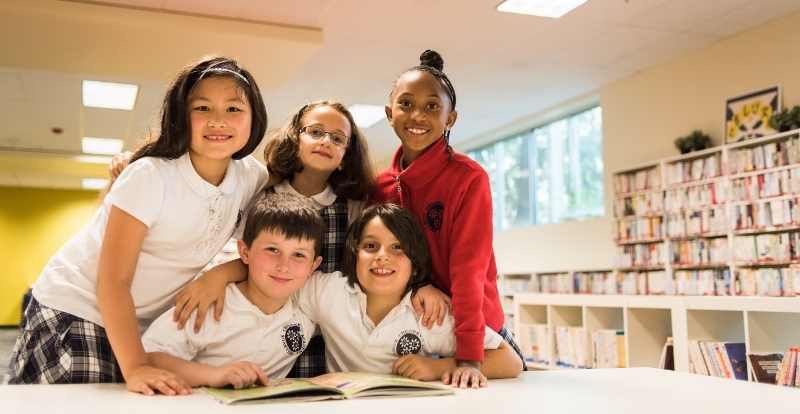 We have designed our admissions process to allow us to see the whole child by having the parents share their student’s personal strengths, ambitions, and areas of growth, both socially and academically. At this time we are accepting applications for all grades (Pre-K, K, 1st, 2nd, 3rd, 4th, 5th and Pre-K/K Bilingual program) during the 2019-2020 school year. Bellevue Children’s Academy is comprised of four campuses. Our Pre-kindergarten classes are housed at our Satellite campus. The lower elementary students, kindergarten, first grade and Pre-K/K bilingual program, attend our BCA1 campus. Our upper elementary students, second through fifth grade, are housed at our BCA2 campus. The middle school students, sixth through eighth grade, is located at our Willows Preparatory School (WPS). Additionally, Willows Preparatory High School will open in 2019-2020 and will offer a ninth grade curriculum. A great way to learn more about Bellevue Children’s Academy is exploring our website. We have provided detailed information on our rigorous curriculum, school culture, afterschool enrichment classes, and much more. And, don’t forget to register for an Open House through Ravenna! Visiting Bellevue Children’s Academy in person provides you with a personal experience of the learning community and enables you to fully comprehend the quality of education your student. Our admissions team looks forward to working with you and your family during the admissions process. To learn more about the next steps in applying to Bellevue Children’s Academy, please visit our Online Application page.